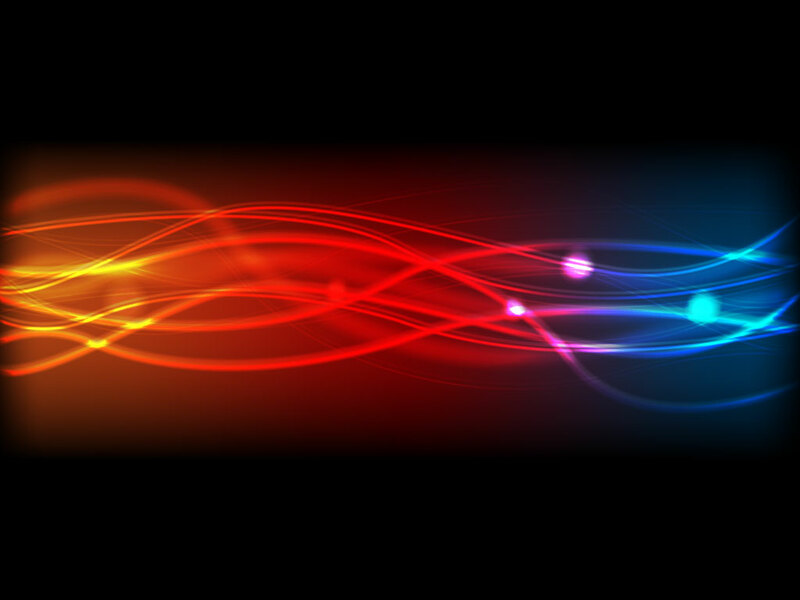 This cool lighting based background design will capture your imagination. Perfect for a minimalist design. Just add your custom typography or leave as is for a cool wallpaper or pinup. Tags: Abstract, Beams, Electric, Energy, Glowing, Light, Power, Ray.